Riyadh – Mubasher: The Saudi Arabian Oil Co, known internationally as Saudi Aramco, announced that its total refined products increased by 243,000 barrels per day (bpd), or 8%, year-on-year in 2018. 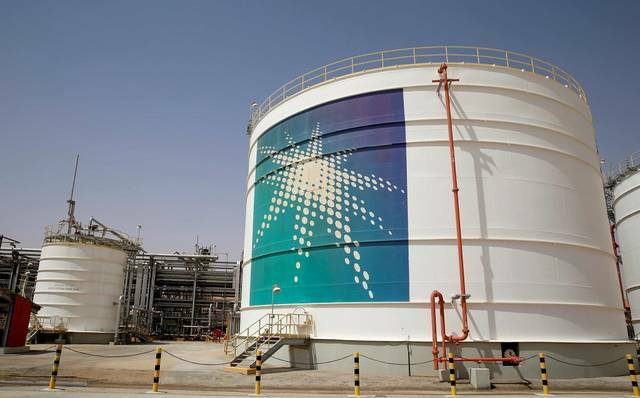 Aramco’s total refined products rose to 3.2 million bpd last year, compared to 2.99 million bpd in 2017, according to a prospectus published by the kingdom’s oil giant. Production of international refineries increased 22.6% to 1.36 million bpd in 2018 from 1.11 million bpd in the prior year. Meanwhile, production of local refineries inched down 0.4% year-on-year to 1.88 million bpd, compared to 1.89 million in 2017. Diesel accounted for 29.5% of Aramco’s total refined products in 2018 with 95,000 bpd, distributed over nearly 762,000 bpd from local refineries and 194,000 bpd from international refineries. 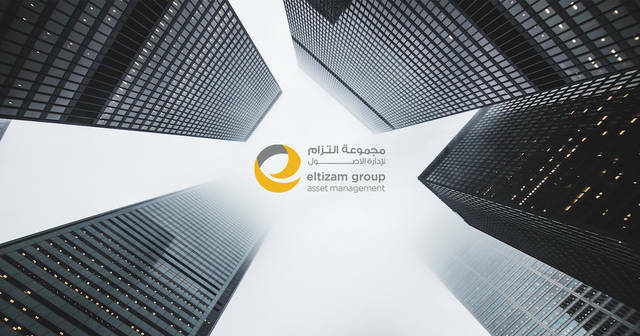 The Saudi oil giant had a total refining capacity of 4.86 million bpd last year, distributed over nearly 930,000 bpd from wholly-owned local refineries, 1.91 million bpd from local joint ventures and joint operations, and 2.03 million bpd from international projects. Aramco expected its gross refining capacity to increase to 5.6 million bpd after its Jazan and PRefChem refineries are operated by the end of this year.